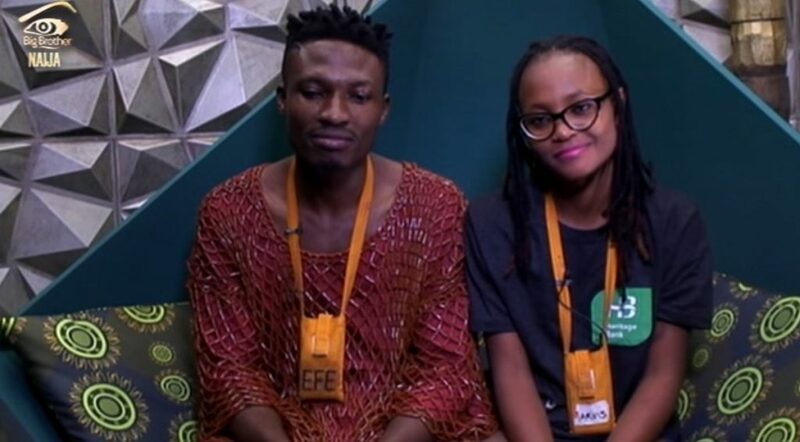 We can’t deny that Efe and Marvis have great chemistry going on while in the Big brother's show. BBNaija winner Efe has revealed why he can not marry marvis. Recall that during a recent event in Lagos, Efe, who accepted that he would have loved to marry Marvis but can't revealed his reasons.